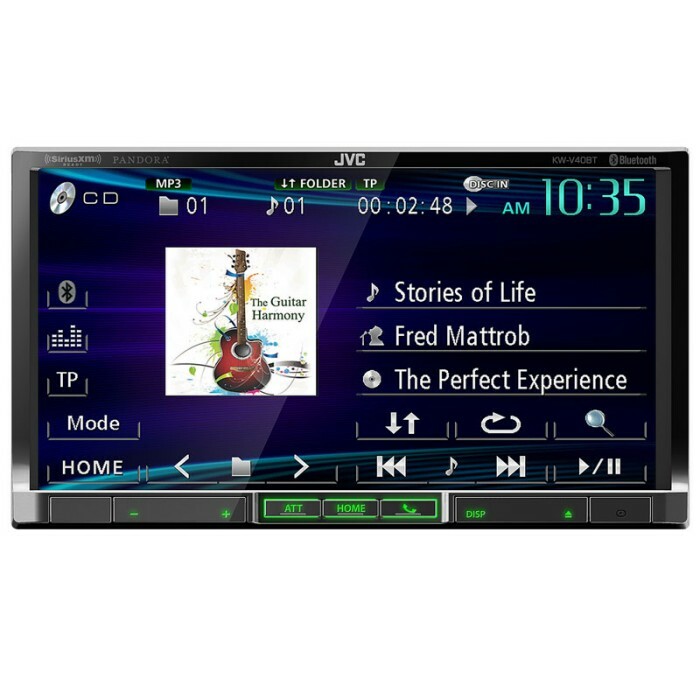 The KW-V40BT is a 7' Motorized Touch Screen Monitor Bluetooth/DVD/USBMultimedia Receiver system with app display/control capability for iPhone 4 and 4s devices. 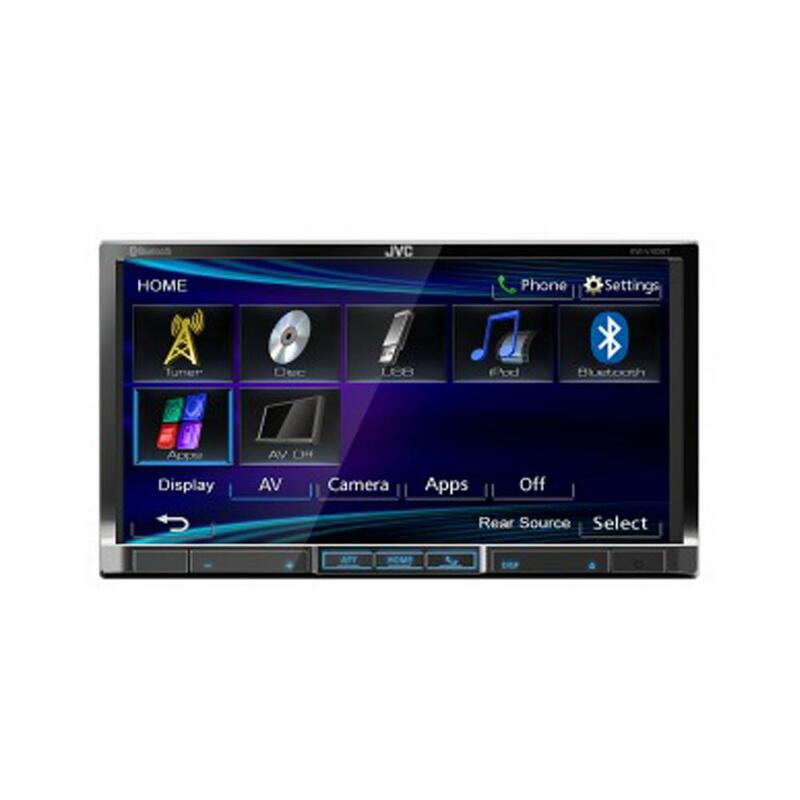 You can display up to 20 compatible apps on-screen ranging from Navigation to Music to Driver assistance apps using an optional adapter. Pandora Internet Radio playback and on-screen control is also supported for iPhone as well as SiriusXM Satellite Radio add-on capability and Dual Zone source distribution. Is this unit compatible with my car?